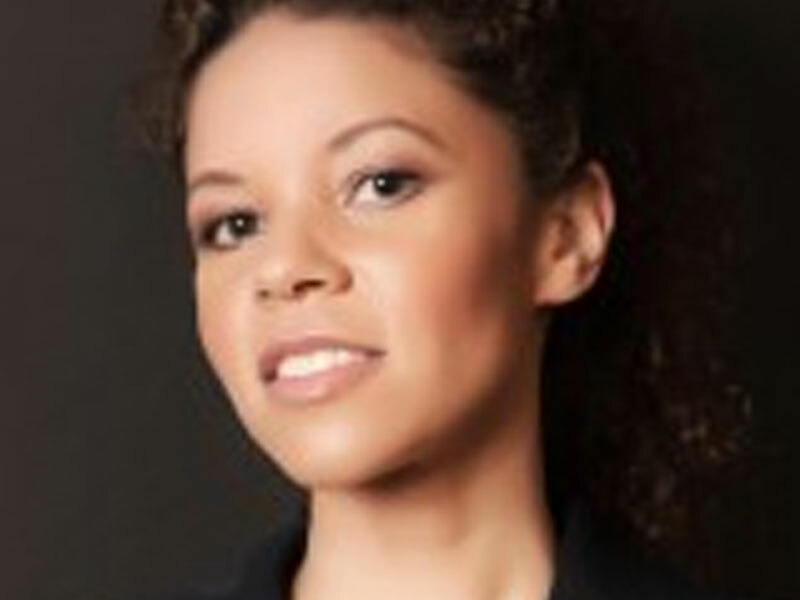 Justine Lutterodt is Director of the Centre for Synchronous Leadership, an organisation established to support the evolution of the corporate sector. As a strategy consultant and coach at the Centre she works with senior executives and senior teams to achieve success on their own terms while becoming more ‘in sync’ with their organisational context and business strategy. Her award-winning work in the diversity space applies similar insights to help organisations leverage diversity as a source of competitive advantage. Justine brings to her practice over twelve years of experience working with Fortune 500 companies and top-tier professional services firms. Outside of client work she is also a regular conference speaker, an occasional lecturer at LSE, and the founder of several leadership initiatives – including Inspire Like a Man, Lead Like a Woman, The Elephant in the Boardroom, and Africa Women’s Circle.